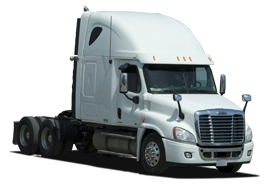 Whether you need complete freight management or dedicated carrier service, Taylor Made Logistics has the professional staff and network of partner carriers to ensure your needs are met, North America wide. 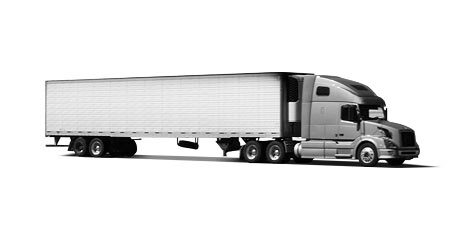 From our headquarters in Whitby, Ontario, Taylor Made Logistics has been managing the transportation logistics requirements of companies in the Southern Ontario and Greater Toronto Area for over a decade. 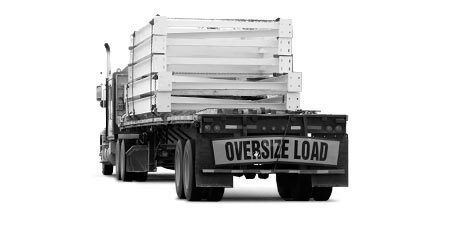 We are dedicated to providing the most efficient and cost effective solutions for your specialized, oversized, truckload and less than truckload needs. 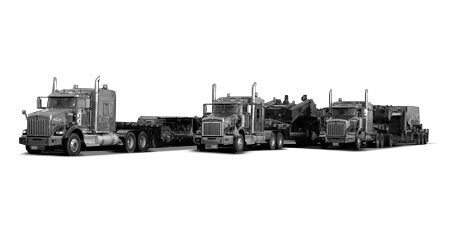 As a leading class transportation logistics provider, Taylor Made delivers fully customized solutions on a national scale—across Canada, and transborder across the U.S.A. and to Mexico. 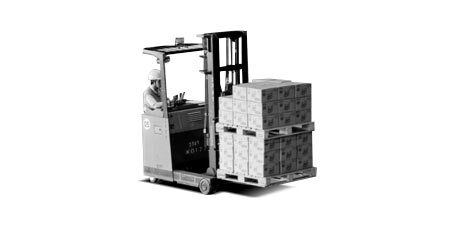 We are focused on safety and reliability, helping you streamline your supply change and cut costs and paperwork. 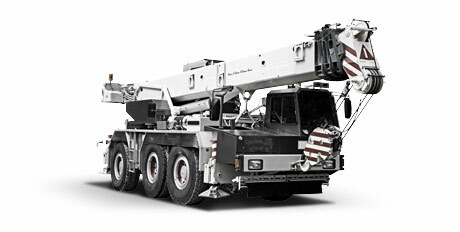 We have invested years in developing reliable partnerships with experienced carriers. We trust our partners to always deliver the superior service Taylor Made Logistics is known for. 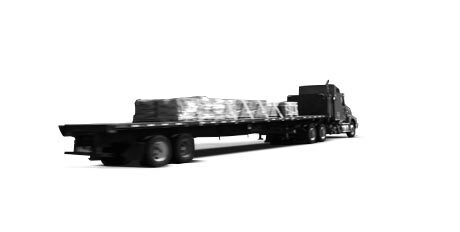 Our large logistics network is your advantage in finding the exact solution you need to deliver your complex or common shipment, safely and on time.